McCarthy Blue Springs Hyundai has been in business for years, offering exceptional service and quality vehicles for all our neighbors to enjoy. Our dealership wouldn't be as successful as we are without the support from those who live and work in Blue Springs and Kansas City. To thank the local community, we proudly send back a little bit of love in the form of donations, sponsorships, and services. Here are a few of the local organizations and events we are privileged to work with. 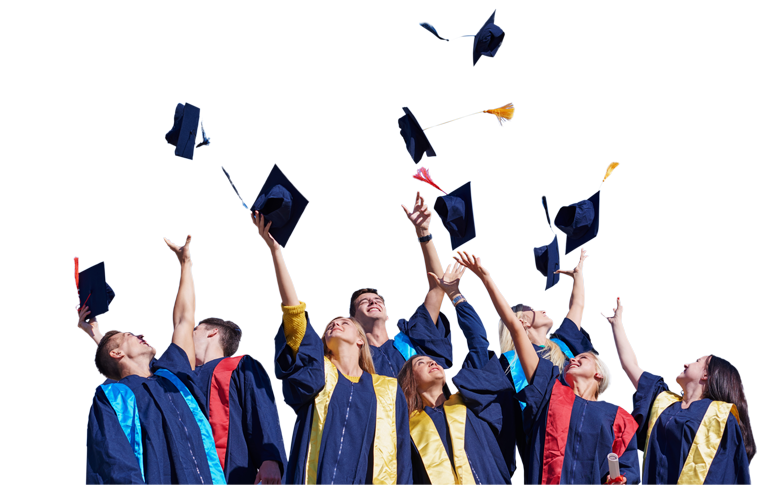 McCarthy Auto Group is proud to offer 62 scholarships to the class of 2017 & 2018 graduating seniors at the following schools in order to continue their education.